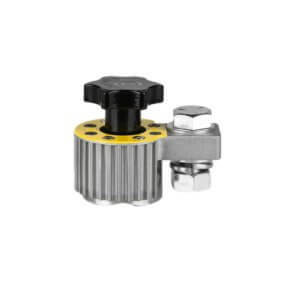 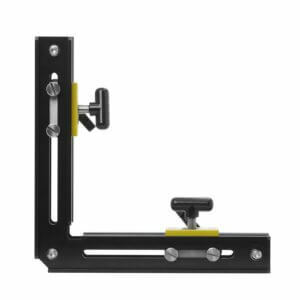 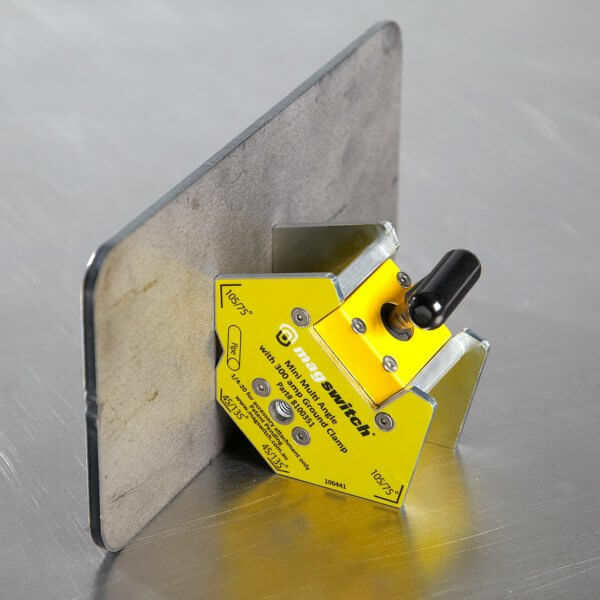 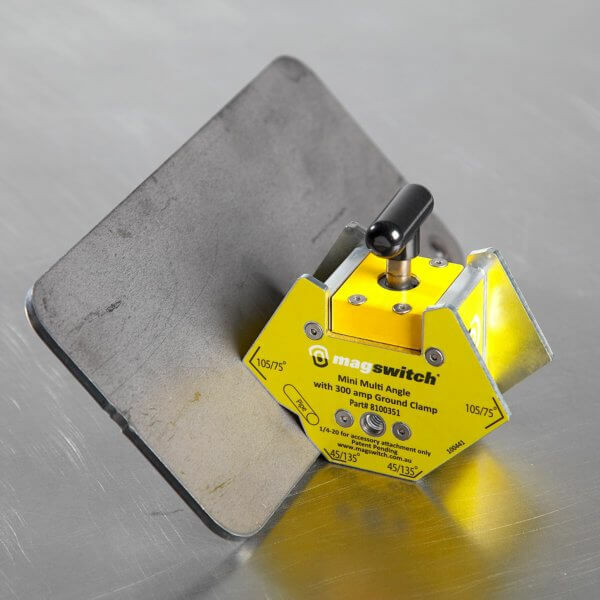 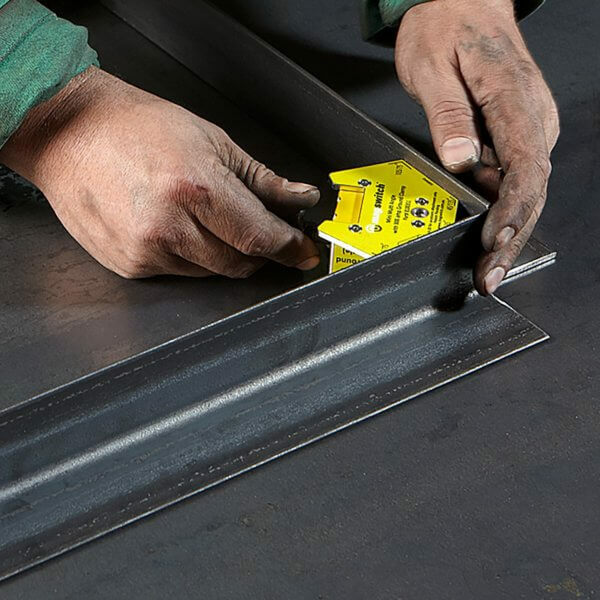 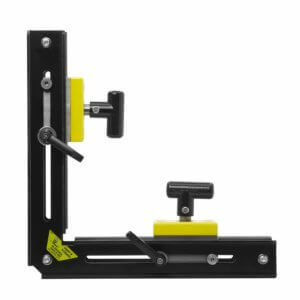 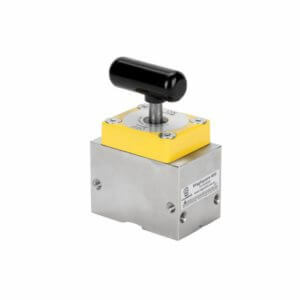 is an On/Off magnetic workholding that offers you more angles than any magnetic angles. 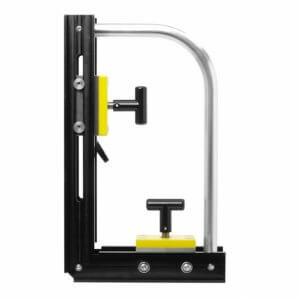 Incredible strong hold –powered by 150 lb. 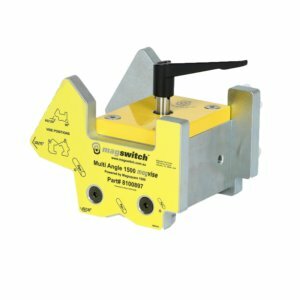 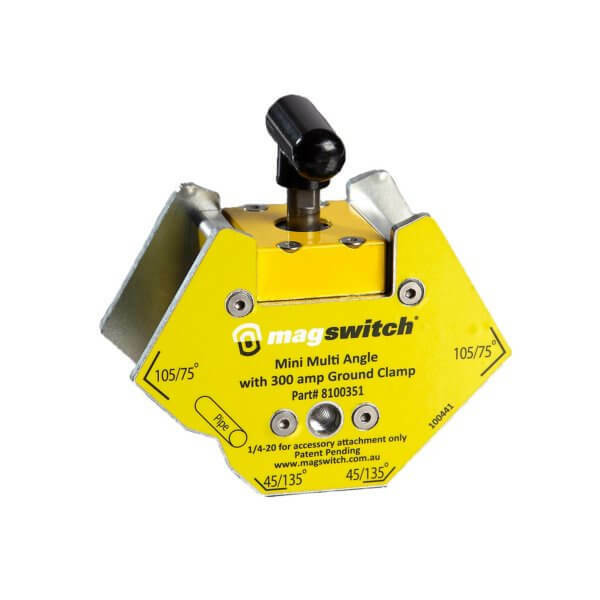 (68 kg) Magswitch 45, 60, 90 and 120 degree angles. 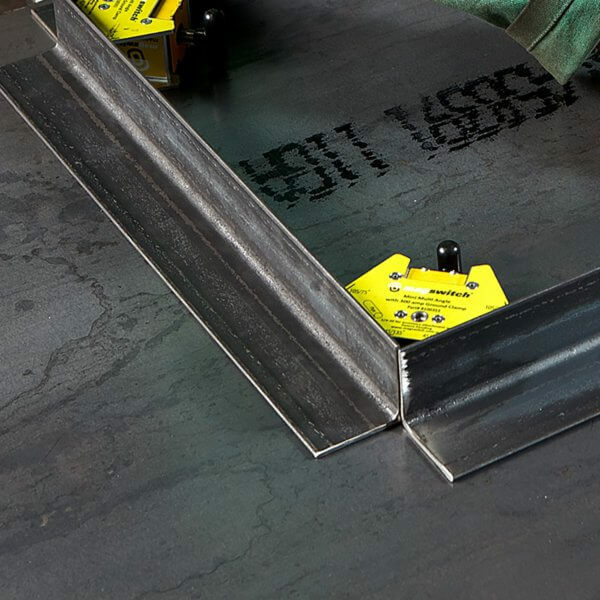 Ground connection using either 3/8 *16 and ¼ * 20.